The fishing vessel Wen Chun collided with the fishing vessel Guoji 909 off Nemuro, Hokkaido, Japan. The Guoji 909 broke up and sank after the collision. The 40 crewmen on the Guoji 909 were rescued by the Wen Chun. No reports of injuries. The Wen Chun is proceeding to a port on Hokkaido. 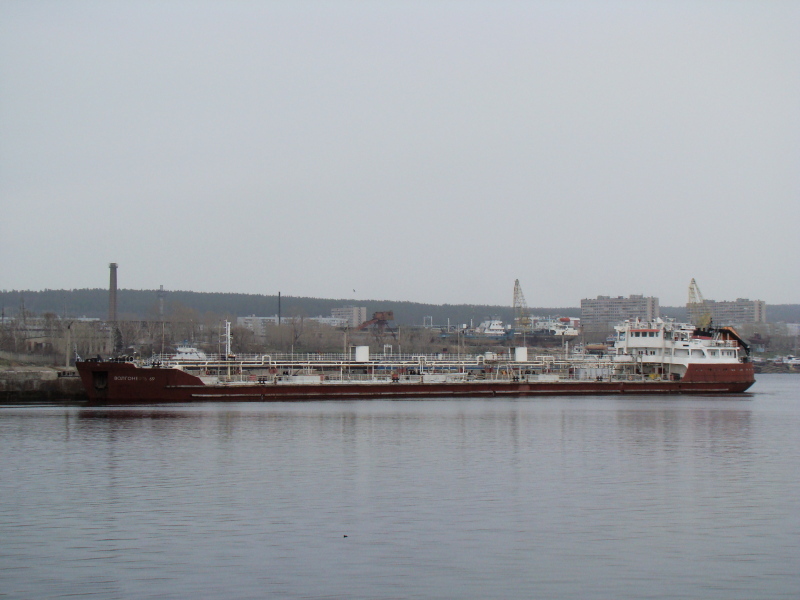 The 4750 dwt tanker Volgoneft-143 went aground on the Don River (Tsimlyanskoye Basin) near the 2755.5 kilometer mark. The Volgoneft-143 has requested a tug as it was not able to refloat itself by it’s own means. No reports of injuries or pollution being released. The Volgoneft-143 was heading for Kavkaz from Novgorod with 4161 metric tons of heavy oil. The 132 meter long, 4980 dwt tanker Volgoneft-69 went aground on the Svir River near the 1079.5 kilometer mark. The Volgoneft-69 suffered damage to its bow with a hole below the waterline resulting in the bow thruster compartment flooded. No reports of injuries or pollution being released. The Volgoneft-69 will attempt to refloat itself. The tanker was heading for St. Petersburg from Yaroslavl with 4627 metric tons of heavy oil. 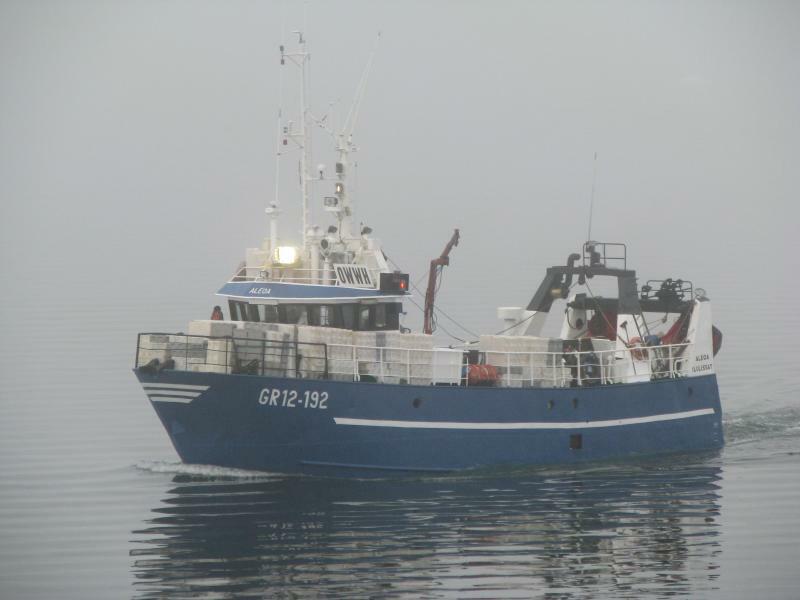 The 22 meter long, 70 ton fishing vessel Aleqa was reported on fire off the west coast of Greenland (67 43N, 53 50W). The crew was reported abandoning ship to the liferaft. No further details reported.